Sharing the same international spirit and long-ranging vision as the founders of the UAE, some would say that it was our destiny to set up our company in this country. We started in the UAE in the early 1970's as a pioneer in retail. It didn’t take long for LIFCO to set its sights on becoming one of the most professional and efficient distribution and marketing operations in the region for multinational brands. With complete dedication and commitment, today LIFCO is one of the leading distributors in the region, covering several markets in the GCC and Levant area. LIFCO’s impeccable history in quality food product distribution and marketing has earned the highest ranking by all the top retail chains in the country. 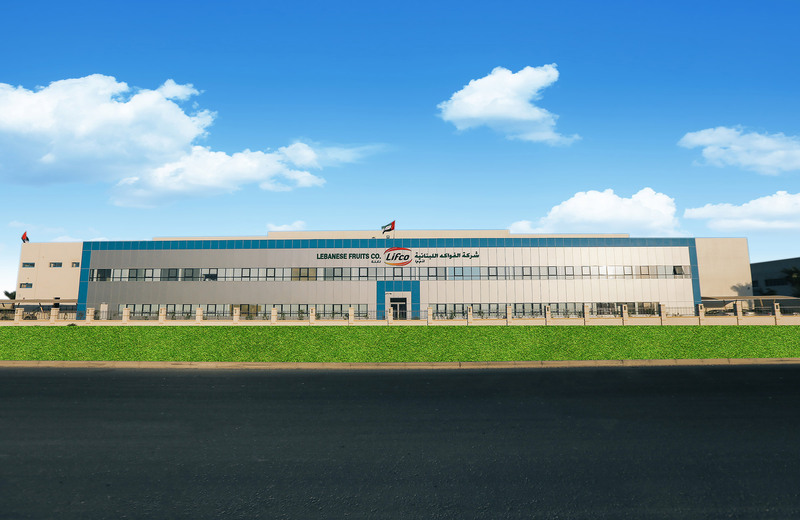 As one of the largest consumer food distributors in the UAE since 1975, LIFCO offers a state-of- the-art distribution infrastructure for the importing, storing, distribution and marketing of dry, chilled and frozen consumer products. Every day, LIFCO services every store category in the UAE, including hypermarkets, supermarkets, grocery stores, restaurants and food service outlets. We also have the exclusive distribution rights within the UAE to a dozen international brands. LIFCO has achieved astounding success in many areas of the business through strategic planning and by keeping its focus on its core strengths. We have also recognized and exploited opportunities that arose in various parts of the globe thanks to globalization and liberalization. This strategy of accelerated growth through diversification has allowed us to expand into new arenas, which in turn allows our stores to offer a range of choice to consumers. With a well-trained staff of more than 1,000 employees, we rely on the most modern sales and marketing management tools to reach our goals. Our entire logistic network is HACCP- certified (Hazard Analysis and Critical Control Points), and complies with local health regulations and international standards. We believe in data retrieval, and in sharing it with our partners. Accordingly, our ERP system supports the entire network of import, sales, distribution and marketing, and helps to deliver orders within 24 hours to the client from our centrally located, purpose-built warehouse network in Dubai Industrial City. The distribution and marketing of multinational brands in consumer foods remains at the core of LIFCO’s business. Steered by a long-term vision and strategic drive by the management, the Group has been able to achieve targeted success throughout the last couple of decades by eliciting cohesive support and dedication from its strong team members, who come from18 different countries. We are committed to Corporate Social Responsibility (CSR), and believe in cohesiveness in diversity, a culture that has been nurtured by LIFCO. Our relationship with business partners is built on trust, mutual understanding and respect with a view toward long-term commitment. We find that working closely with our existing partners offers new opportunities for growth and development that helps us to create new lines in view of changing market trends.